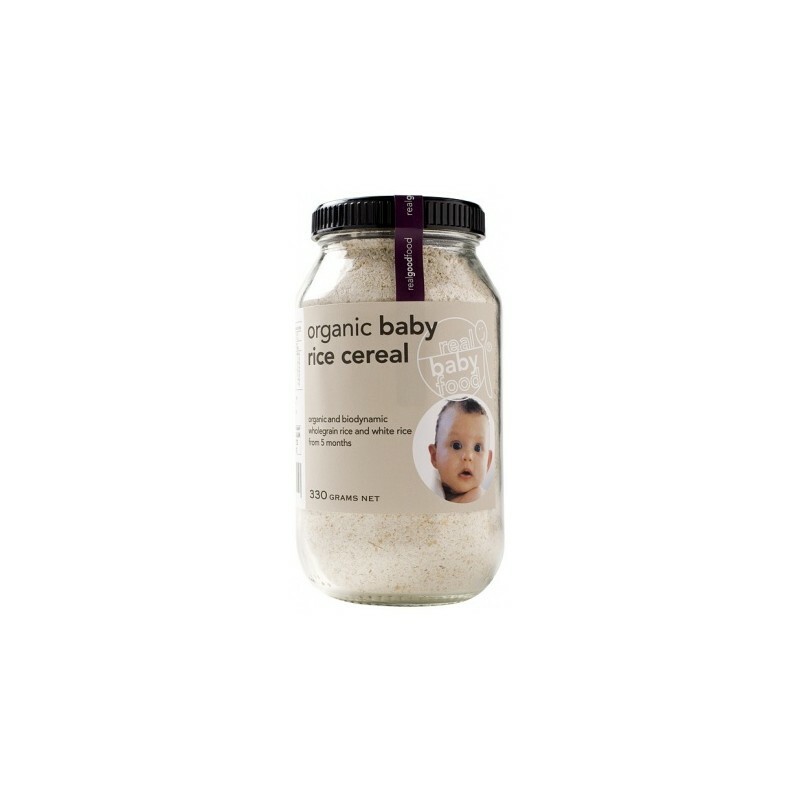 Our organic baby cereal is the perfect 1st flavour for your baby. Our mixture of wholegrain & white rice is a simple food that contains all essential nutrients that the body needs for a slow & steady source of energy. Wholegrain cereals have formed the basis of my daughter?s diet since she was 5 months old. 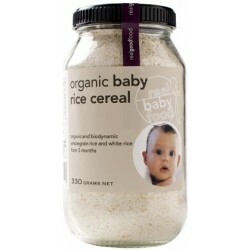 Our organic baby cereal is the perfect 1st flavour for your baby. Our mixture of wholegrain & white rice is a simple food that contains all essential nutrients that the body needs for a slow & steady source of energy. For added nutrition & flavour we encourage parents to incorporate fresh fruit & vegetables into our cereals. 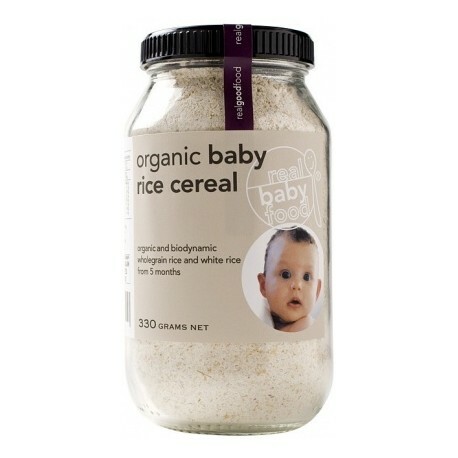 organic & biodynamic wholegrain rice & biodynamic white rice, gluten free.